A high-ranked Islamic State (IS, formerly ISIS) commander in Afghanistan and Pakistan has been killed in a drone strike in eastern Afghanistan, the country’s intelligence said. Hafiz Saeed Khan is the fourth IS leader to be eliminated there this week. Hafiz Saeed was killed on Friday in the Achin district of Afghanistan’s Nangahar province, Asib Sediqqi, spokesman for the Afghan National Directorate of Security (NDS), said. 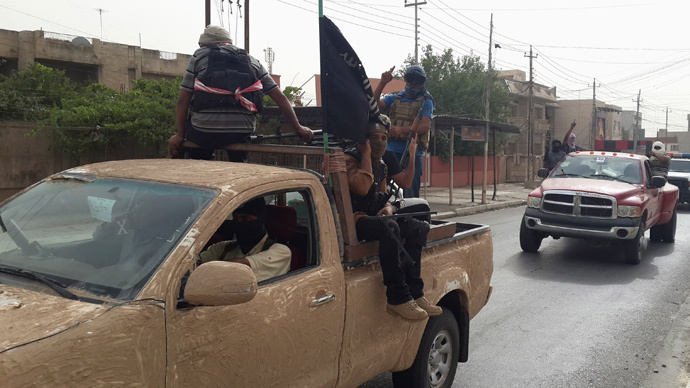 The leader of Islamic State in what it calls the “Khorasan state,” which includes territory in Afghanistan and Pakistan, “was killed in a gathering, an area where they were making plans,” Sediqqi said. According to the spokesman, it was Afghan operatives who provided the US military with the intelligence to carry out an airstrike against Hafiz Saeed. The body of the 65-year-old IS commander was retrieved and identified by the security forces, he stressed. It’s not the first time that Hafiz Saeed has been reported killed, and Islamic State hasn’t confirmed the claims made by Afghan intelligence. 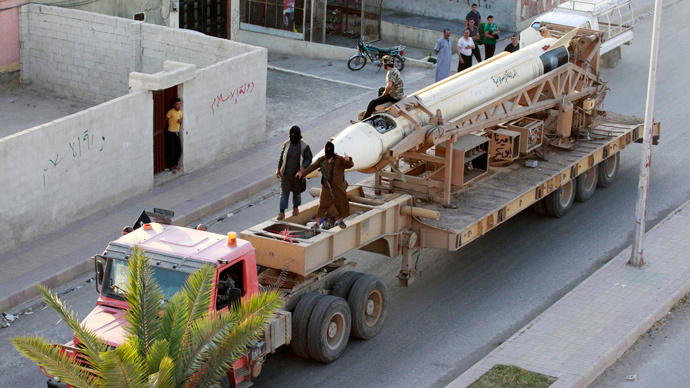 The same drone strike saw 30 other Islamic State militants killed, Sediqqi added. Hafiz Saeed, who was a former Taliban strongman, had pledged allegiance to Islamic State in January. 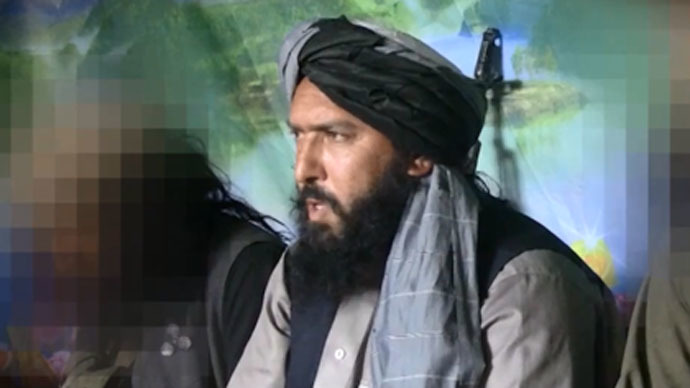 Earlier this week, US drone strikes in Nangahar killed three Islamic State commanders, including Gull Zaman and Shahidullah Shahid, believed to be the IS deputy head and chief spokesman in Afghanistan, respectively. Over the past two months, Islamic State has been advancing on Taliban forces in Afghanistan and has gained ground in several districts of Nangarhar province on the border with Pakistan.